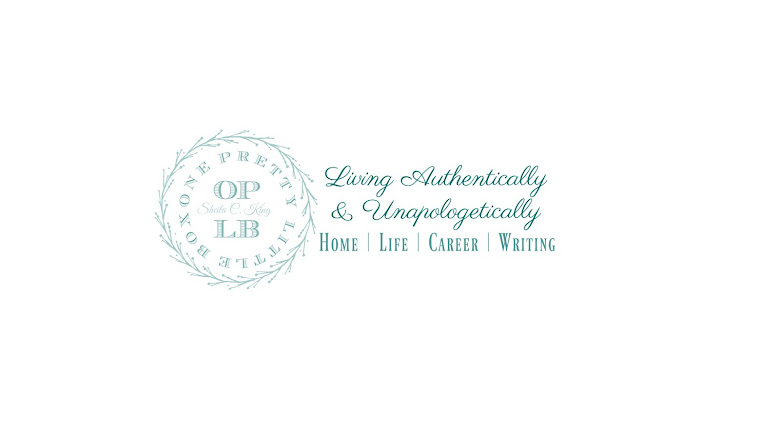 One Pretty Little Box: A blogging schedule, and I am so thankful! A blogging schedule, and I am so thankful! I've been doing some deep cleaning of our home, as many teachers on summer break tend to do. It amazes me how much "stuff" gets well, stuffed during the school year. It got me to really thinking about how much "stuff" I try to stuff into the nook and cranny of my days, often just because I don't want to deal with it at that moment. And as much as I love blogging, I tend to try to seperate my blogging into a gazillion blogs and find myself not wanting to do any of it, yet REALLY missing it all at the same time. So, I decided I would do a blogging schedule and rotate on what topics I chat about. This will keep my blogging to one place, and add a bit of variety not only for myself but for all of us! And in a jist, it gives you more of a glimpse of who I am as a person ~ the whole me, not just a part of me. Sunday: Devotion & Encouragment for women who want to go beyond just surviving in their lives. So since today is Thursday, I wanted to share some of my thankful list with you! 1. A clean home! As much as I have surprised my family by rearranging furniture, or what have you, waking up to a house in order is like waking up to breakfast in bed! 2. Roses growing in my flower bed. 3. A fresh cut yard! It looks beautiful and smells delicious! 4. Freedom to be myself, with no regrets, no hiding! 5. Bubble Safari (on facebook). Hey, this is my gratitude list not yours! 6. The ability to lace up my shoes and go for a walk. 7. A hot meal at the end of the day. 8. The smell of fresh yeast rolls in the oven. 9. A cold bottle of water on a hot day! 10. Time spent with friends at a local waterpark on a hot summer day in June.